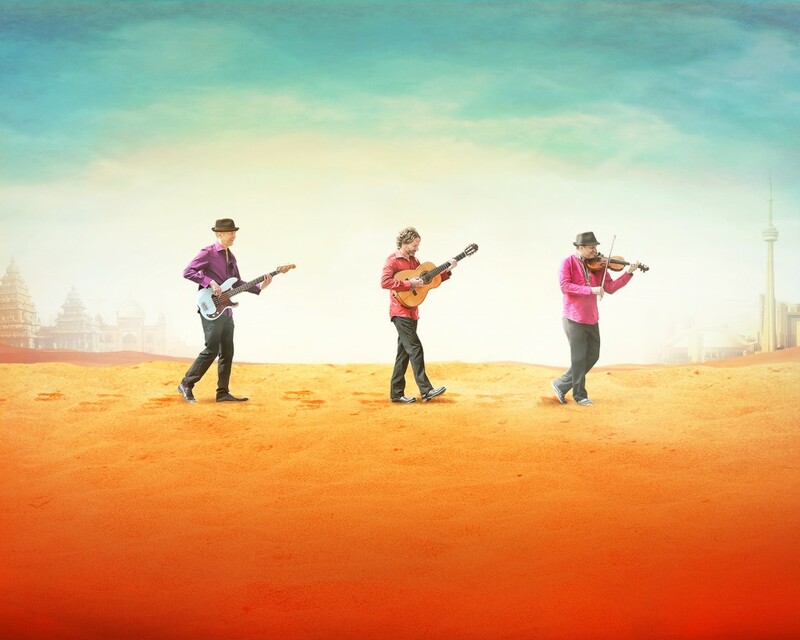 Led by violinist Chris McKhool, this thrilling performance presents a sonic tapestry of world music that explores styles, harmonies and melodies from around the globe. Together with students, the group combines Spanish flamenco, Arabic folk, East Coast fiddling, Cuban rhythms and Gypsy-jazz, in a collaboration that breaks down the barriers that divide us and provides a model for peace. 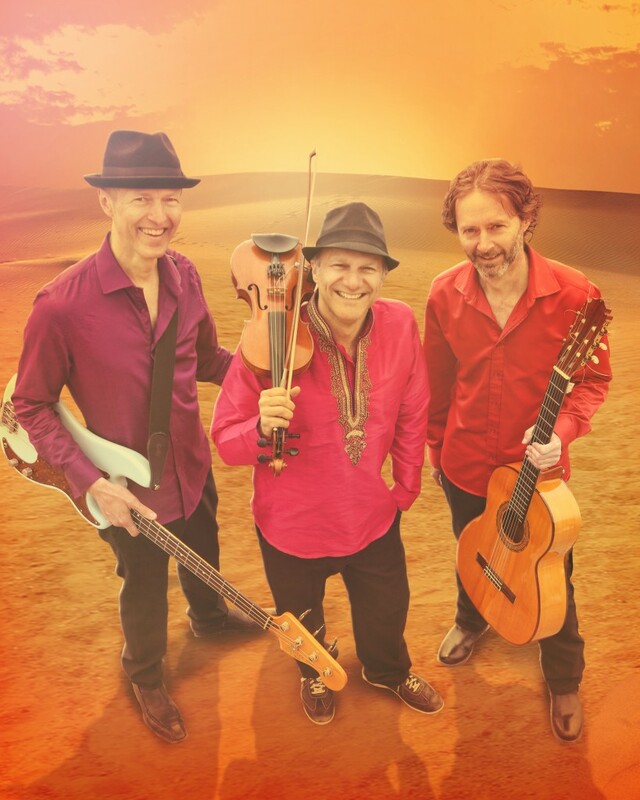 Three-time JUNO Award Nominees and Canadian Folk Music Awards Winners, Sultans of String have been called “the very epitome of world music: no boundaries, no rules”. They have played on BBC TV, Irish National Radio and SiriusXM. From CBC’s Canada Live, to the Birdland Jazz Club in NYC, to Roy Thompson Hall with the Toronto Symphony Orchestra, they’ve done it all!